Faced with lean budgets and skyrocketing energy prices, a small county in Northern California needed to drastically reduce its energy bills to avoid having to cut services to its residents. So, Yolo County, California, population 200,000, partnered with SunPower and switched to clean, renewable solar energy, achieving national recognition for being the first net positive county in the United States. The forward-thinking county not only eliminated its electric bill by going solar, it now makes more power than it uses and generates extra revenue. 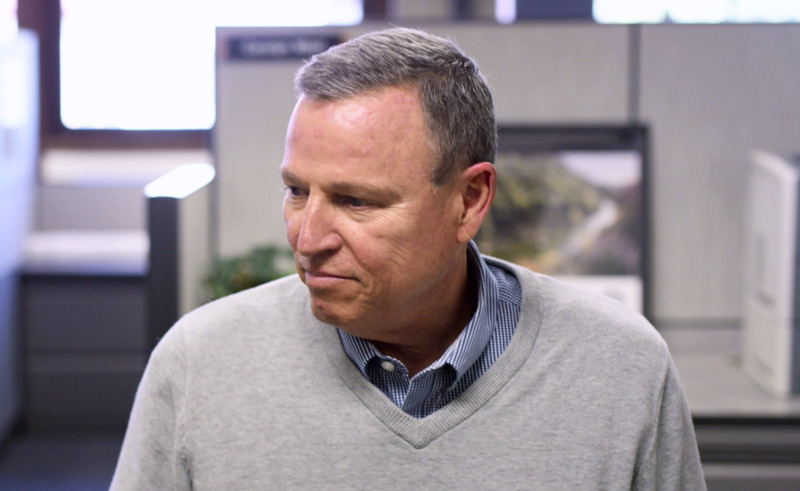 Watch this inspirational video featuring Terry Vernon, deputy director of Yolo County General Services and the man behind Yolo County’s transformation to energy independence, improved fiscal stability and environmental sustainability. In 2010, Yolo County, just west of Sacramento, was facing a mounting annual electricity bill of $1.4 million and a recession that was drying up tax revenues. The county needed to reduce expenses or it would be forced to cut vital services to residents. Yolo County installed 6.8 megawatts of SunPower® solar in two phases: A 1 megawatt solar power system at the Yolo County Justice Campus in 2010 and three additional arrays totaling an additional 5.8 megawatts, completed in 2013. All of the projects were installed using innovative financing that ensured the solar systems were net positive from the start. The county is expected to generate $60 million in revenue in the next 35 years from the excess power it sells back to the grid. Vernon says today the county generates enough clean, solar power to meet 152 percent of its electricity needs, avoiding 12,000 metric tons of carbon dioxide emissions each year. 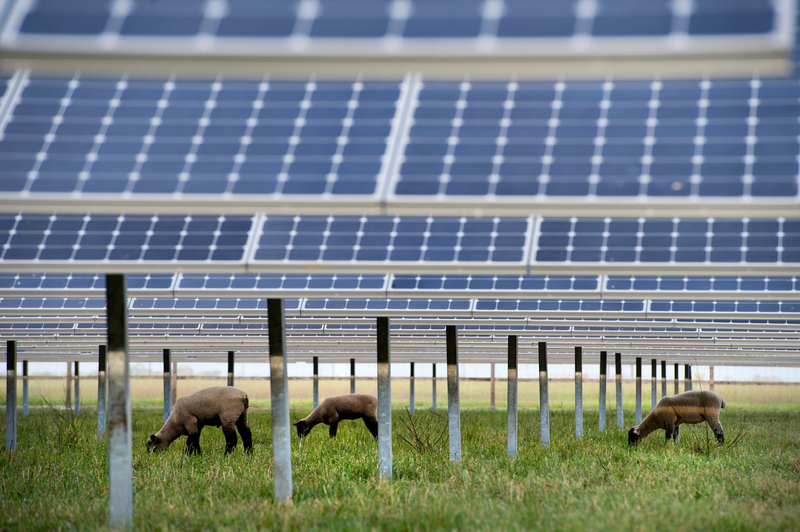 For more details about how this solar energy project in California came to life, including how the county funded it with bonds and tax credits, download the full Yolo County case study. For more SunPower solar solar success stories, visit our website for business and government solar information.